The tawilis is as Pinoy as tablea and bangus, so if you’re devastated upon finding out that your favorite freshwater fish, the tawilis, is now on the , be comforted that there are ways to still enjoy your favorite tawilis without actually consuming the fish. Use a substitute! There are other small fish that could take the place of the freshwater sardine if you’re willing to forgo the real thing. If you are open to settling for a substitute, here is a list of fish varieties you can look for at the fish market so you can still enjoy your favorite tawilis recipe without contributing to the extinction of a fish specie. 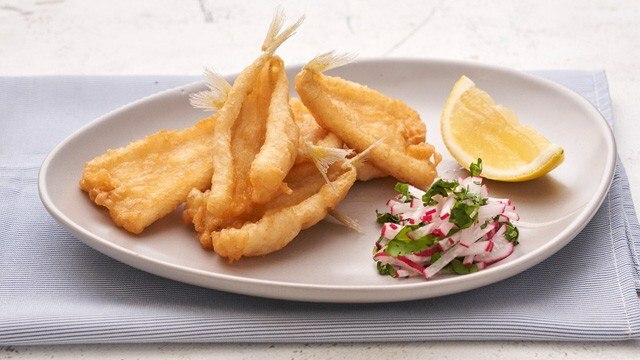 Lightly battered, these tiny filleted fish are a great alternative to expensive prawns and tawilis. Also known as the whitling fish, it’s a favorite of the Japanese and is commonly found on Japanese menus. Usually prepared as fish tempura, it’s a simple yet delicious way to showcase the fish without other ingredients possibly overpowering its delicate flavor. Silverfish, or dulong, is commonly made into fish cakes and simply sauteed in olive oil to make into a spread. What’s another way to cook it? 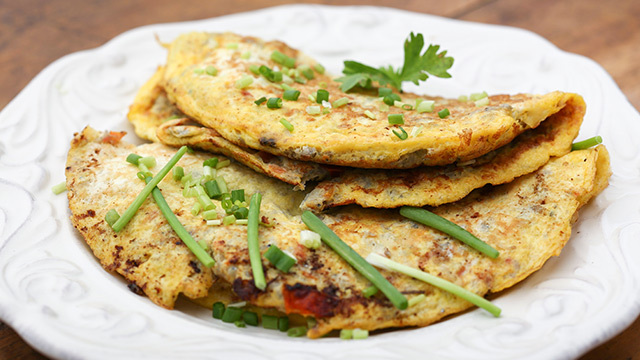 Add it to an omelet for a breakfast meal that’s satisfying and easy to make. The common man’s fish is also a delicious fish. 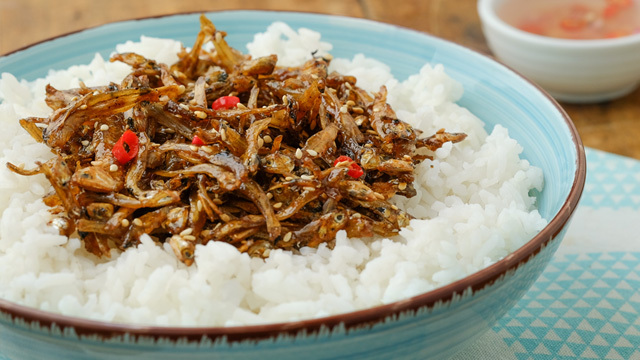 There’s no reason why the mackerel scad, or galunggong, shouldn’t be more widely consumed. 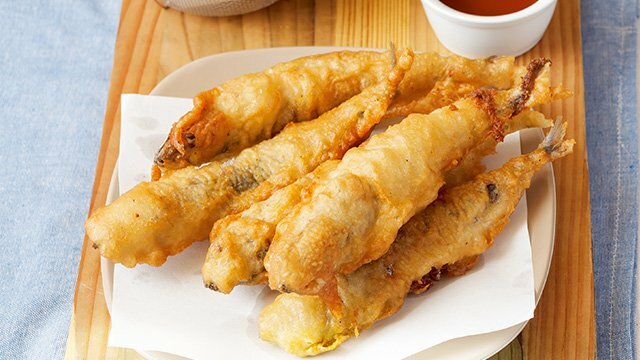 While there are numerous ways to prepare it, this battered and fried version using small galunggong feels like it could be your next favorite fish and chips combo. You can definitely have the spicy dilis on top of a steaming bowl of rice for breakfast. Dilis are even tinier fish than the tawilis and are more abundant and available around the country. It’s usually dried so the spicy and sweet sauce tossed with these dried dilis may just be more delicious than your average tawilis recipe. Don’t turn your back on sardines! It’s the tawilis’ saltwater cousin! 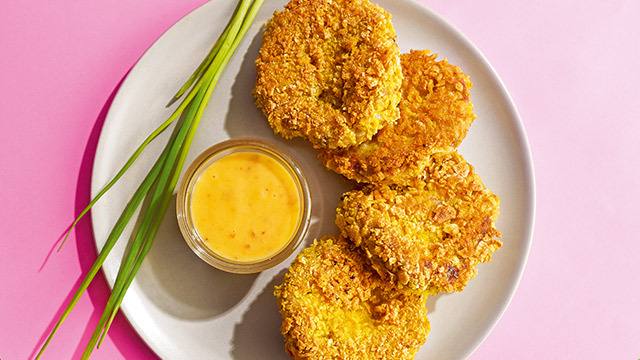 Even if you’re not a fan of the common sardine, there are many recipes that use it that may change your mind, like these delicious and crunchy fish cakes. It’s so good, you may forget that you are eating sardines. While this isn’t a small fish, it’s a fantastic substitute for most fish recipes that you may want to make. From fried fish cakes and fresh fish fingers to steamed and poached fish recipes, the tilapia is the versatile fish that can be used in almost any recipe that you can make with fish, like these tasty tilapia fillets cut into strips that mimic the fried tawilis you may be missing.